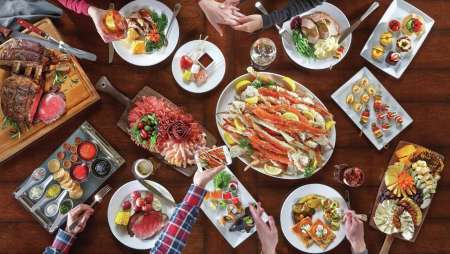 Leave your misconceptions of buffet dining at the door, because The Buffet at Bellagio is an experience like no other in Las Vegas. 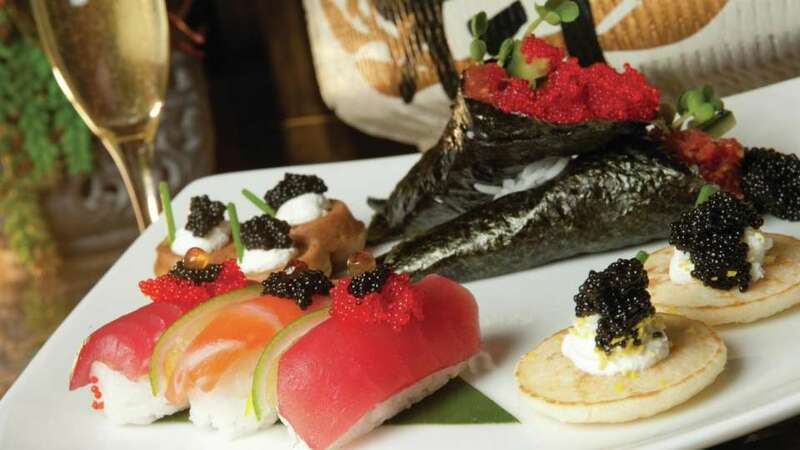 Here, our talented chefs bring together the freshest ingredients and the best dishes from around the world, including Italian, Japanese, Chinese and American cuisines plus a whole lot more. 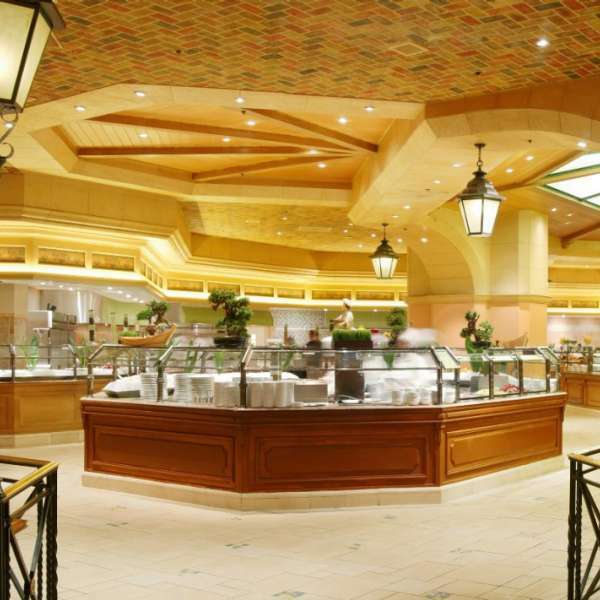 Be wowed by the talent on display at our live-action cooking stations and take your taste buds on a journey of discovery as you sample favorite dishes and new temptations. 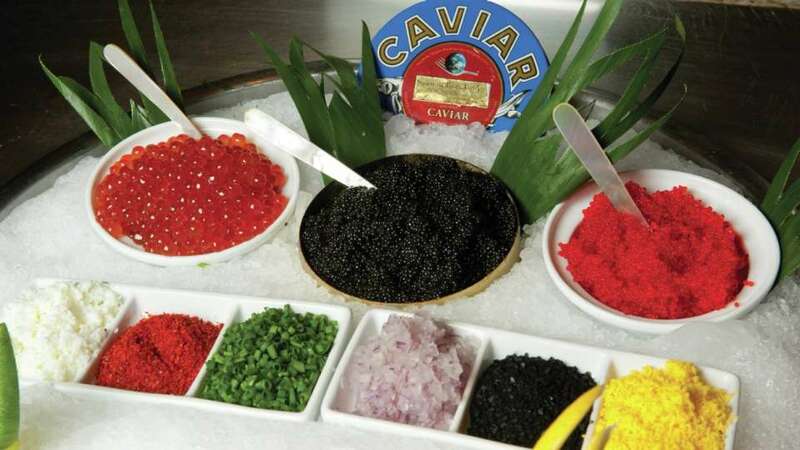 Every Friday and Saturday from 3:00 PM – 10:00 PM during Gourmet Dinner Service, guests may savor the delicate flavors of some of the world’s finest caviars Ikura and Tobiko—either alone or as complements to a selection of freshly prepared traditional dishes. 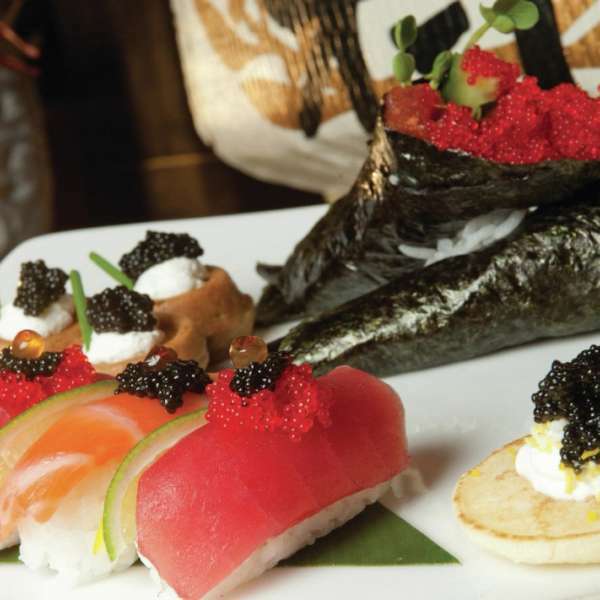 At this station, a chef attendant will top delicate, house-made blinis, miniature buckwheat waffles, freshly rolled sushi and Ahi tuna cones, according to each guest’s desires. A variety of traditional garnishes including chopped egg, onions and crème fraîche are available to create unforgettable flavor profiles that please every palate. 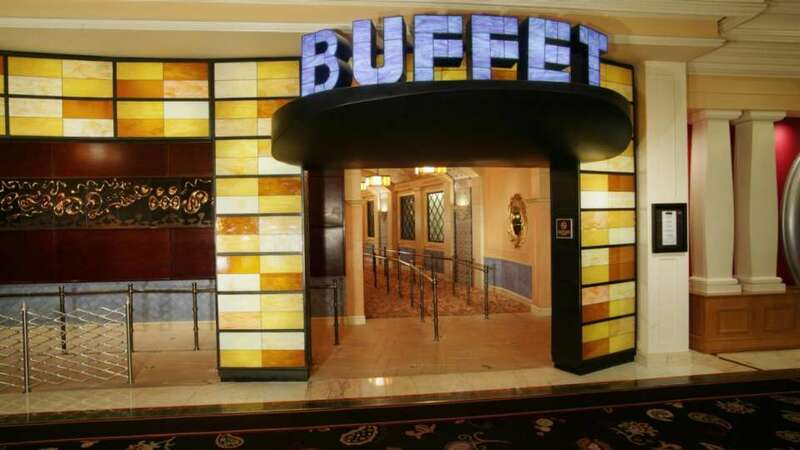 "Along with impeccable style and formal service, guests will also find arguably the best buffet on the Strip at the Bellagio." Prices do not reflect taxes & gratuity. Chef's Table not offered on Holidays. Reservation Required for Chef's Table. 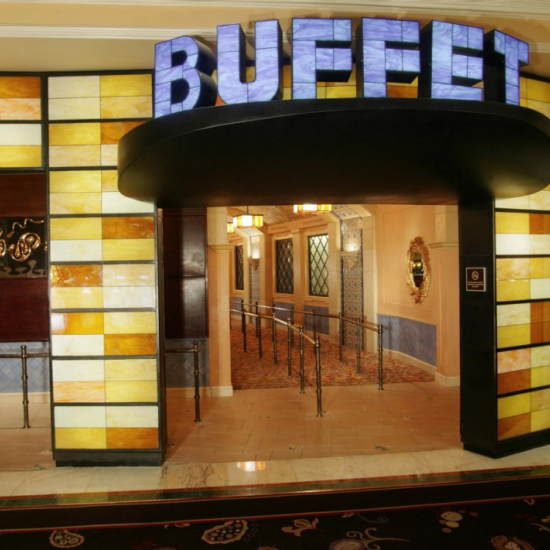 Our Buffet Chef’s Table elevates buffet dining to new heights. 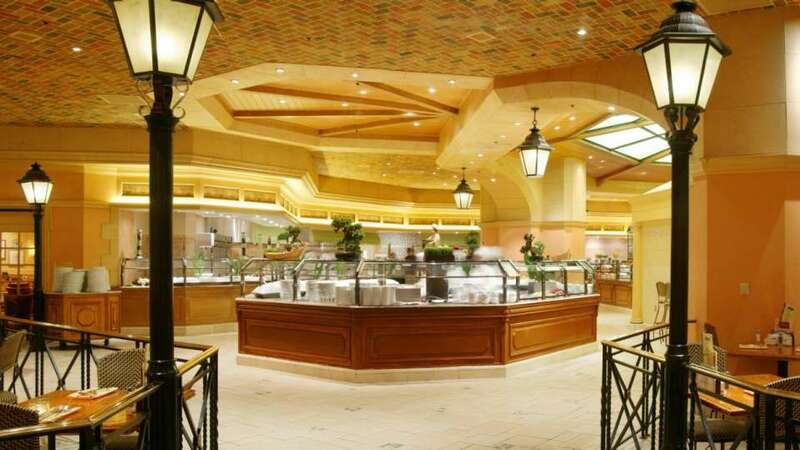 Set in the heart of the action, the Chef’s Table provides a unique dining experience featuring custom offerings such as table side carving of succulent meats from the rotisserie oven and exquisite desserts. Guests will be greeted nightly by the Executive Chef and will experience The Buffet at Bellagio like never before. This exclusive dinner service is available from 4:00 PM until 10:00 PM and accommodates between 8 and 18 guests. Centrally situated next to the "O" Theatre. 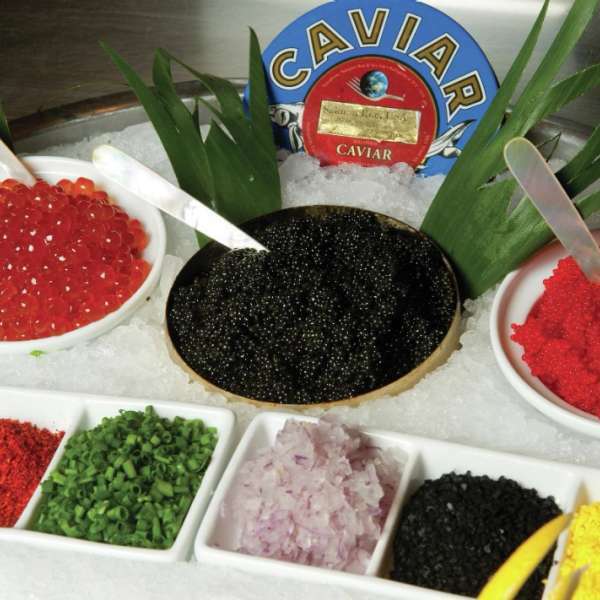 Follow the left path, just past Petrossian Bar and continue past the Baccarat Bar & Club Prive. The Buffet is located just before the Cirque Du Soleil Store on the left hand side.